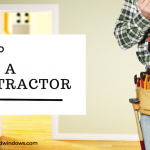 Changing or replacing your windows is a big decision, and not one that should be made lightly. It’s an investment that can cost thousands of dollars, and will impact your home for years to come. 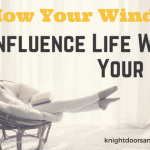 That’s why, when the time does come for you to replace your windows, it’s important to make sure you have all the facts and a solid understanding of the different factors involved in choosing the right window for your home. 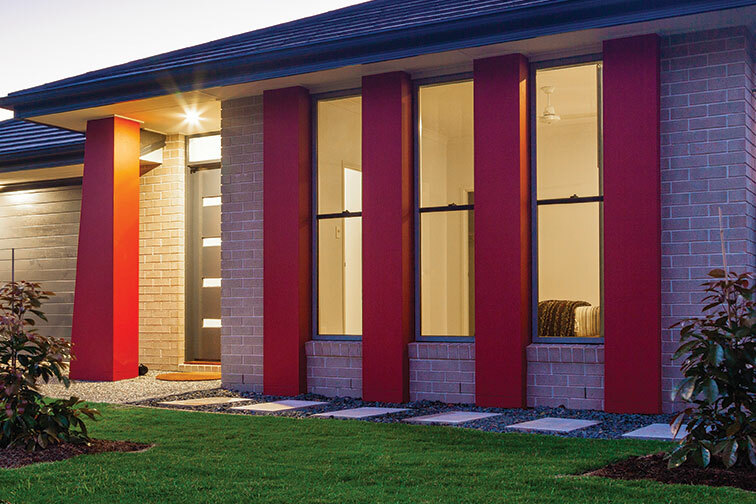 This is actually one of the most important considerations when deciding on a window. Window frames come in a wide variety of materials, and consequently in a wide variety of price ranges too. Each framing material has its own benefits and shortcomings that need to be considered. For example, wood frames are beautiful, but can be prohibitively expensive and require significant maintenance. This is a fancy way of saying make sure the windows you select can be easily opened from inside for escape in case of fire or other emergencies, while still being secure and difficult to open or otherwise thwart from outside. Locking systems are one of the most commonly overlooked aspects of selecting an appropriate window. Perhaps the most obvious of considerations, this is one of the most important. While there are no hard and fast rules for deciding on what window would look best where, remember that your investment should last for the next 10 to 20 years at least. Not taking the appropriate time to make this decision could leave you stuck with windows you’re not in love with for a very long time indeed. Not all windows and frames are created equal, and if you’re going to spend on replacing your windows, you want to make sure you’re getting quality products with multiple panes filled with inert gases like argon or krypton. Remember, you get what you pay for, and when it comes to windows, you almost never want to go cheap. Always make sure you’re using an authorized dealer of quality windows to ensure you’re getting the best bang for your buck. Remember, deciding to replace your windows is a long-term investment, and you need to treat it as such. There’s a lot to consider, a lot more than can be summed up in a short four-point checklist, but it serves as start. And, like all long-term investments, it’s always a good idea to get an expert opinion from a reputable resource. So if you need help or advise making your window decision, make sure to contact us and get advice from one of our window experts.